Arsenal boss, Arsene Wenger has celebrated his achievements with the club after 22 years and and 1,235 games in charge. Speaking, the French man revealed the huge progress he brought to the club and the state he is leaving them in. He also revealed that he will remain an Arsenal fan even as he retires. 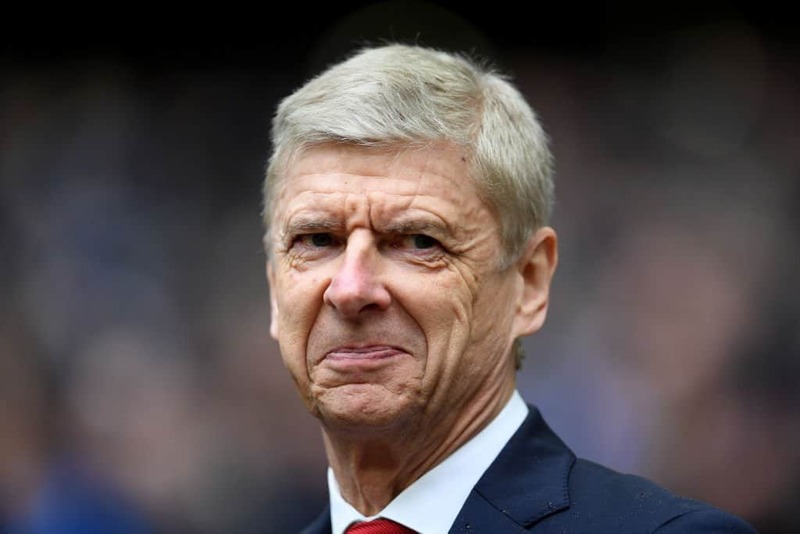 On whether he will quit football totally or go manage another team, Arsene Wenger didn’t give a clear statement as he noted that he has an addiction for football. “I will stay in football for sure. Whether that is managing or not… I am addicted and I don’t think that can be cured”.